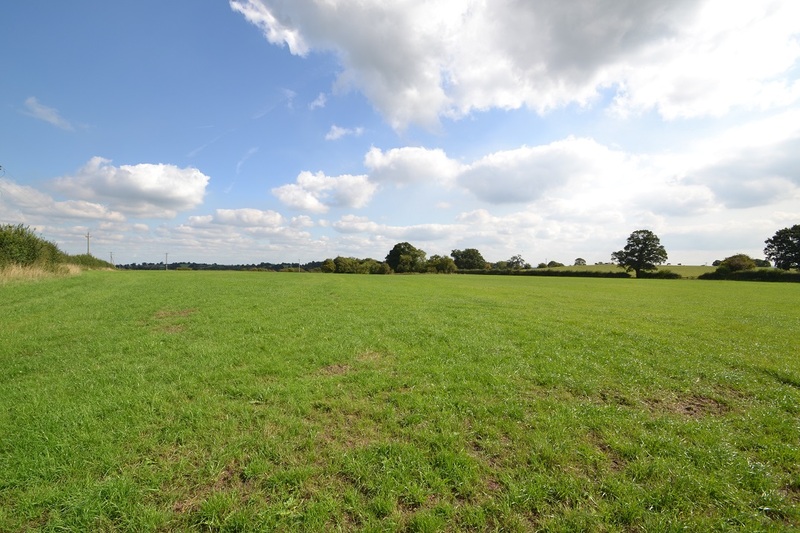 45.17 Acres of pasture land formed in six parcels found to the south of the farmstead. 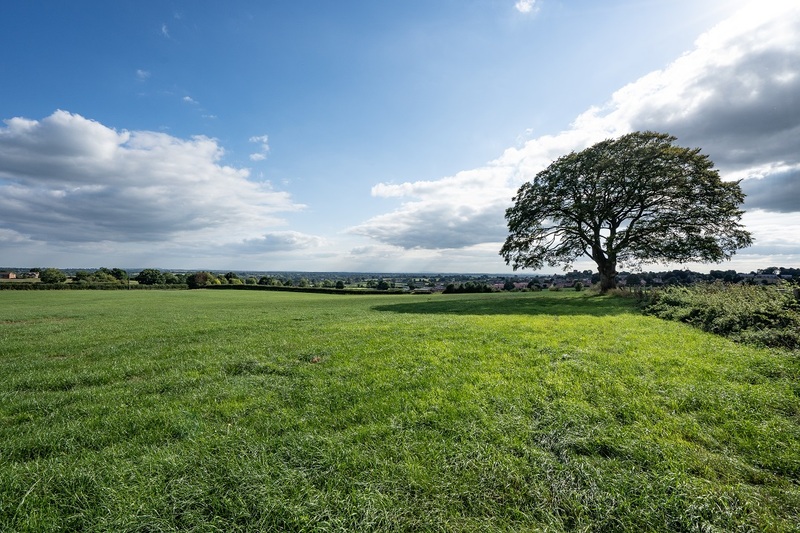 The land has the benefit of access direct from Chester Road (B5069) and is gently undulating with panoramic views from the highest point to Malpas village and across Shropshire beyond. The land is predominantly classified as Clifton on the Soil Survey of England and Wales being ideal for cereals or grassland. For further information on this land or on Bank Farm as a whole please see the attached sales particulars.